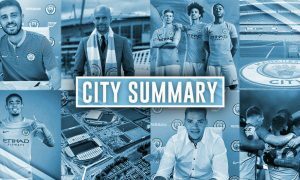 City Summary – June 9: Laporte and Stones closer, Sterling to start for England, Pellegrini to Milan with Navas and Willy to follow? Where do we start today? I’ll keep it quite brief as there’s some big stories that have come out – so we don’t want you guys to crash the site due to overwhelming demand again! Just joking, keep it coming – it’s great (not for the hosting). Rummenigge said he is not afraid of Pep trying to lure Bayern Munich players to City: "He is a sensitive person." 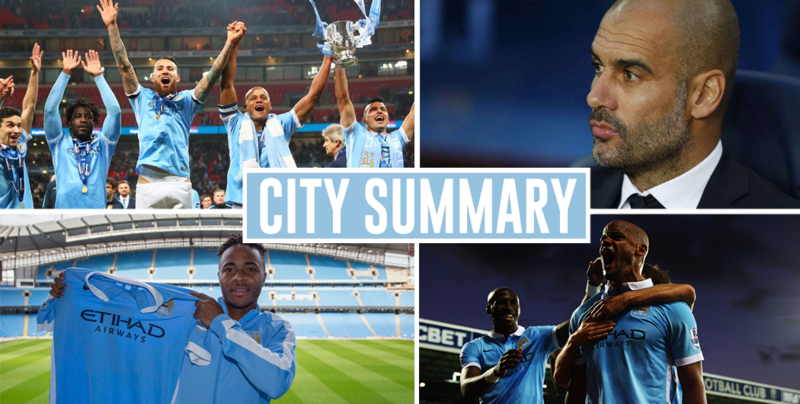 City Summary – June 13: Laporte says ‘no’, Stones on the agenda, Sane to sign after the Euros?